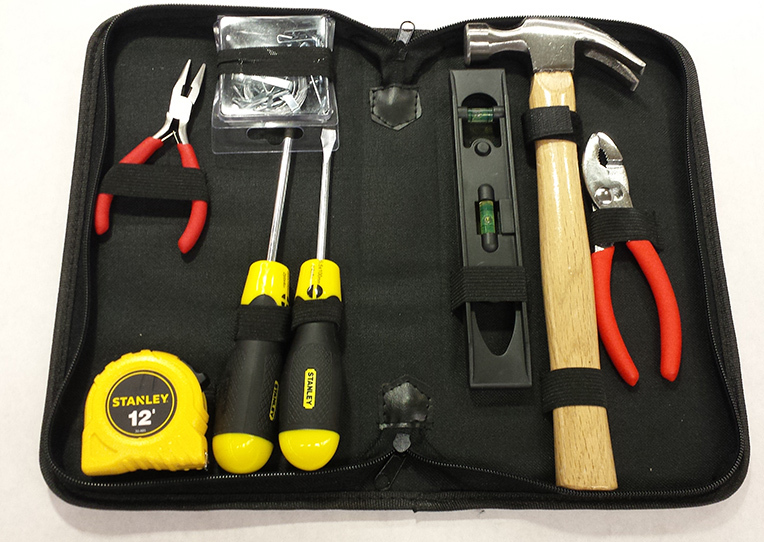 Didn't want to drag your toolbox to campus, but need a hammer or wrench? Want to start a project, but don't want to furnish a whole workshop before you begin? Check out our selection of tools for whatever repairs, projects, or activities you're working on. If we don't have what you need, email us at library@mst.edu and we might be able to help you out. We're not just here to support your classwork. We're here to support you. We've got the basics covered. Hammer, nails, level, screwdriver, and more to get you started with basic repairs and construction. 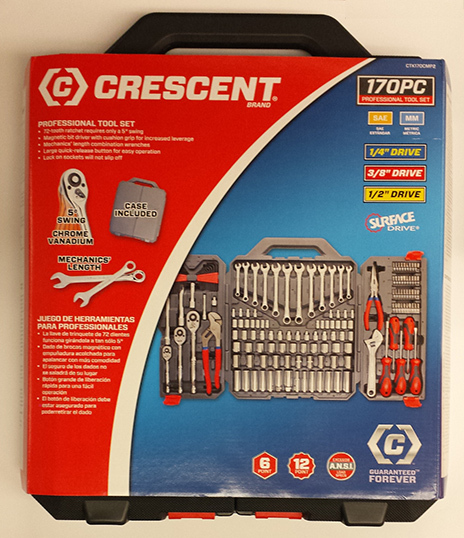 Socket wrenches, crescent wrenches, screwdrivers and clamps, this set of tools will support all sorts of projects and repairs. 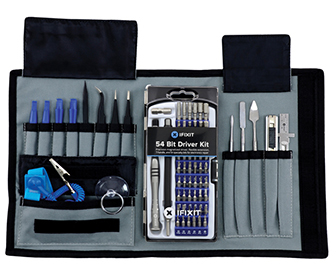 Excellent tool set for your electronics projects. For a full description and contents, see the product home page. 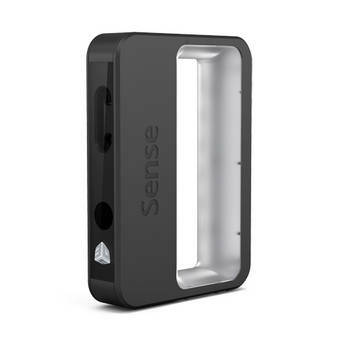 Portable, lightweight tool for creating 3D scans for your 3D printing projects. More information is available on the product home page. 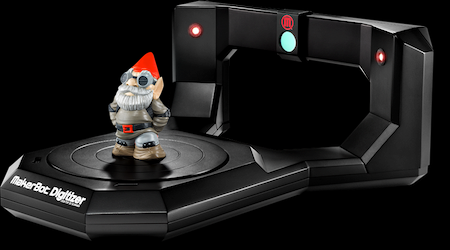 Take your 3D printing to the next level with this scanner. You can find more info at the product's home page. 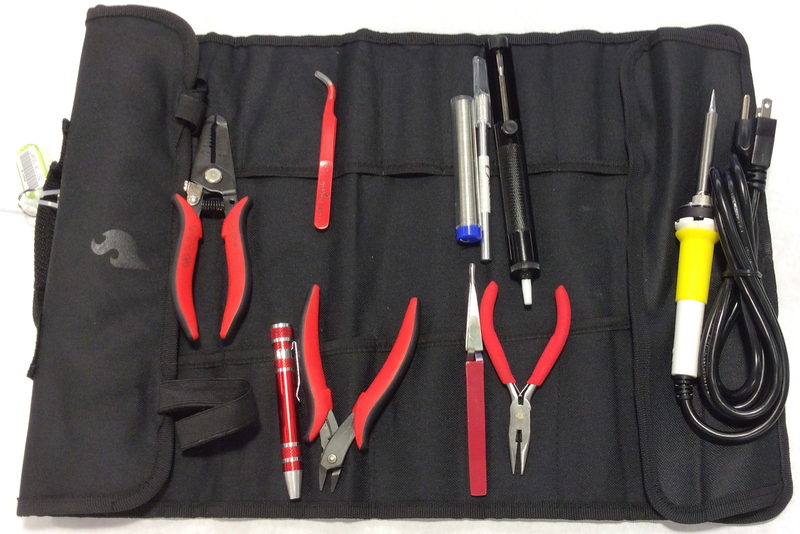 A set of accessories to support your soldering needs. 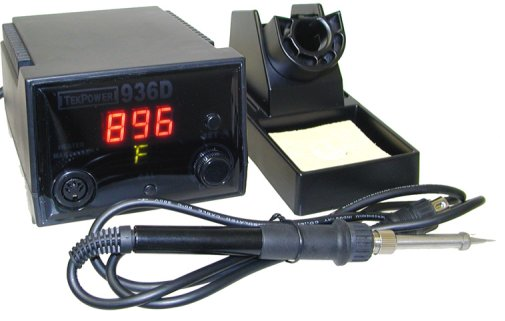 This includes a soldering iron which has a very simple fixed temp, quick heating, 30W 110/120 VAC soldering iron that should serve most of your basic soldering needs. 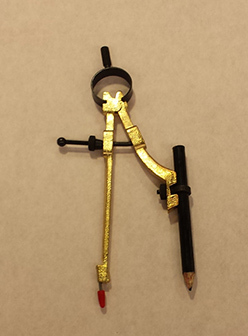 It works great with our soldering tools set! For more information and a link to tutorials, see the product's home page. With an efficient, compact, space-saving design, the Tekpower TP936D is designed and engineered for ease of use. Temperature may be set from 446°F to 896°F with a simple dial adjustment and a large LED display. Measuring just 4.7"W x 3.7"H x 6.7"D, the unit requires little space and it's stackable design allows two units in the space of one. Quick heat-up coupled with fast thermal recovery permits it to provide high quality soldering at low tip temperature. 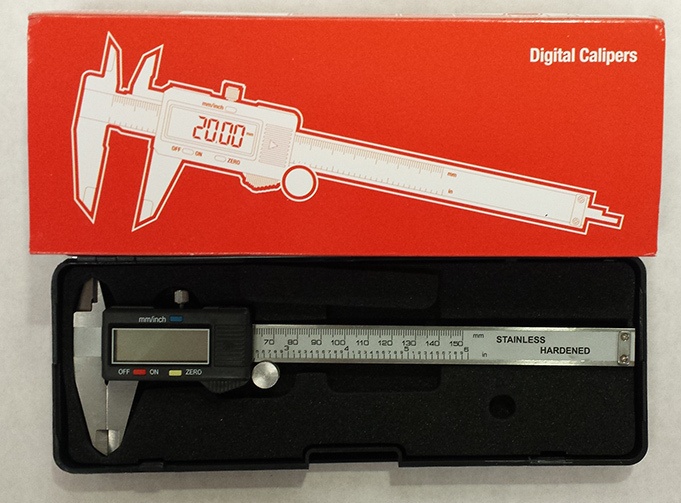 Need to make some finely tuned measurements? This tool is for you. This double beam counter height gauge has a measuring range of 0-300mm/0-12 inch. The resolution is 0.001 inch/0.02mm. It's made of hardened stainless steel and uses a carbide tipped scriber. It has a large feed wheel for coarse and fine vertical adjustments. It can reset and zero at any height. Some documentation is included. 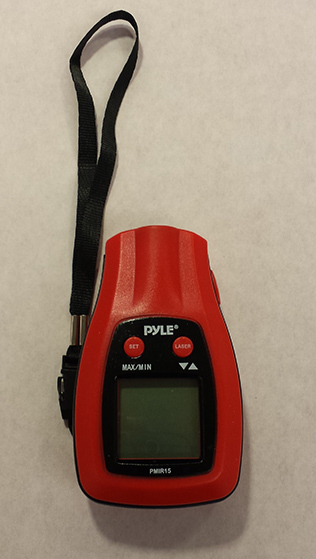 This pocket-sized tool is handy for measuring temperature without getting too close. 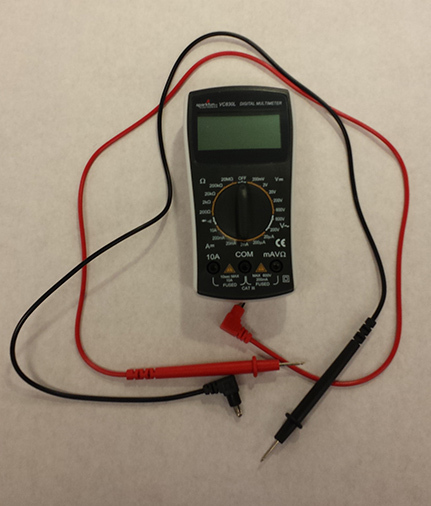 You can use this multimeter to measure DC and AC voltage, DC current, resistance, continuity, and test diodes. 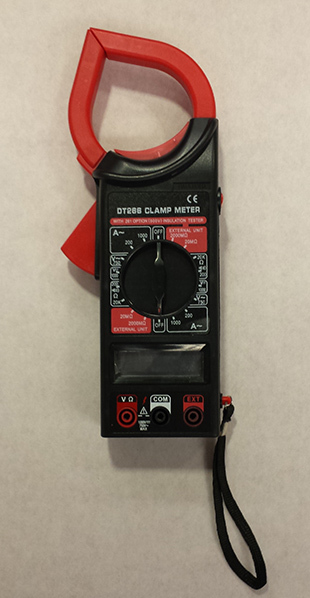 When you need a multimeter but can't use a probe, this just might do the trick.